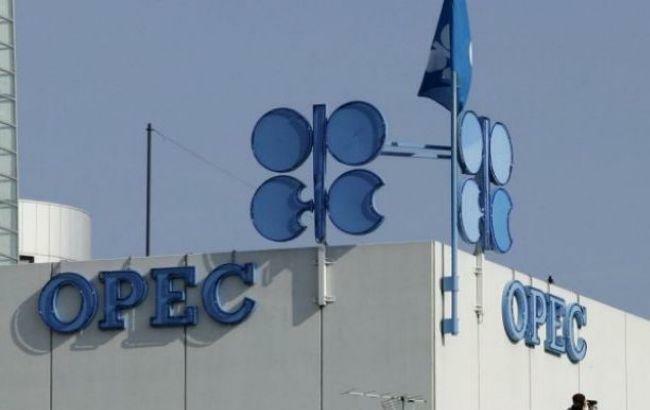 In 2019, world oil demand growth was revised lower by 0.05 million barrels per day (mb/d) and is now forecast at 1.24 mb/d, as a result of downward revisions to the economic outlook for major economies, Trend reports citing OPEC's February Monthly Oil Market Report (MOMR). The oil demand outlook for the current year was also adjusted by OPEC downward in the non-OECD, as economic expectations for Latin America and the Middle East were adjusted lower compared with last month's projections. Oil demand was lowered by 0.01 mb/d and 0.02 mb/d in Latin America and the Middle East, respectively, said the cartel. World oil demand growth in 2018 was revised lower by OPEC by 0.03 mb/d from the previous month's projections. 'Global oil demand growth is now pegged at 1.47 mb/d for the previous year. The downward revisions were primarily a reflection of lower than expected data from OECD Europe, OECD Asia Pacific, Other Asia, Latin Americas and the Middle East in 3Q18 and 4Q18,' reads the report. Total global oil demand is now estimated to average 98.76 mb/d in 2018.